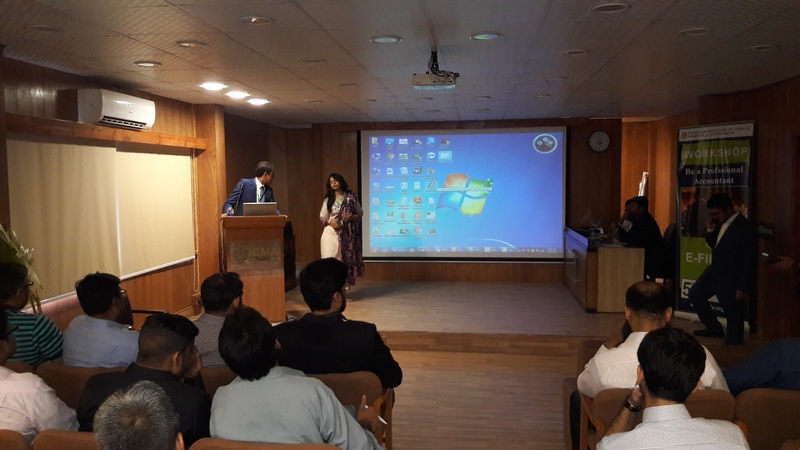 The Pakistan Institute of Public Finance Accountants (PIPFA) organized a CPD Activity Workshop on “E – Filing of Tax Return” on August 05, 2016 at Institute of Cost & Management Accountants Pakistan (ICMAP), Karachi for PIPFA Members & Students. 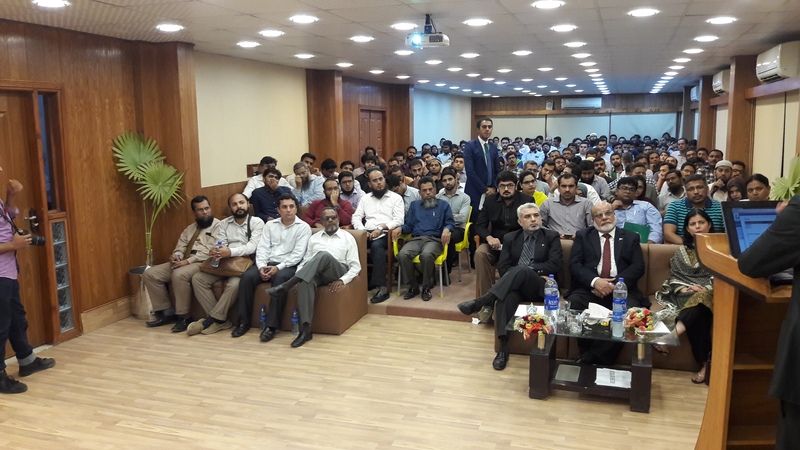 Mr. Ejaz Ahmed Bhutta, CA and Tax Manager at Haroon Zakaria & Co., Mr. Khalid Memon, Tax Consultant, and Mr. Muhammad Hamza from Internal Compliance, were the Presenters of the Workshop. 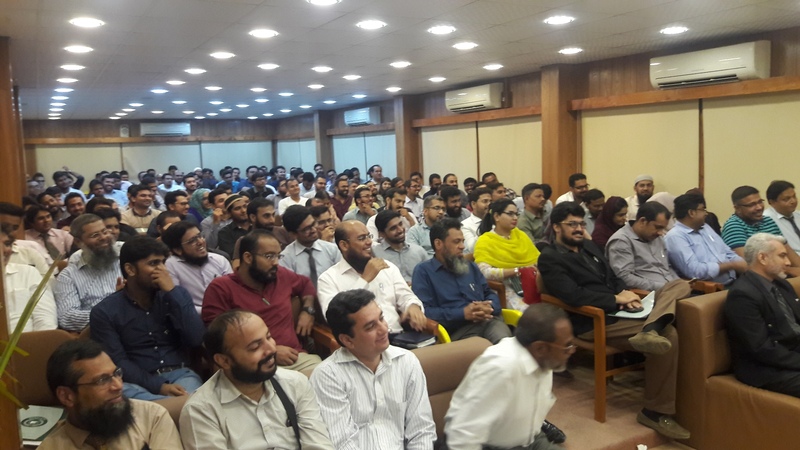 The workshop was conducted with a novel methodology of teaching and training the participants in live online session to submit their tax returns on the web portals of Federal Board of Revenue (FBR). Besides being an online training workshop, it remained completely interactive throughout the session. The learning outcomes of the session included: overview of Taxation (Sales Tax and Income Tax), what is the impact of tax in country's economy, preparation of NTN, overview of Sales tax return, how to check status of Active Tax Payer List, NTN Inquiry, changes in Tax for Year 2017-18 The event was attended by a significant number of participants. The Workshop was followed by dinner. 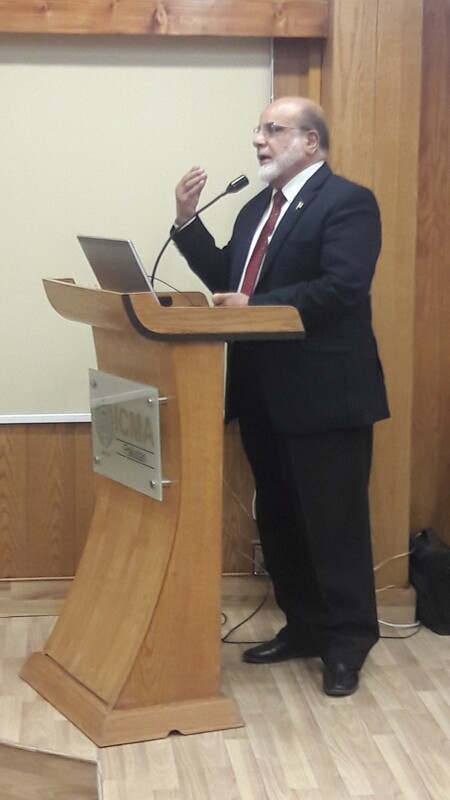 The workshop was warmly welcomed and appreciated by the audience from diversified background. Mr. Sayyid Mansoob Hasan, Vice President, PIPFA & BOG Member was the Session Chairman and Mr. Shamim Ahmed Fipro, President Karachi Chamber of Commerce & Industry was the venerated Chief Guest of the session.